Form International provided trainings on sustainable plantation management, commercial agroforestry, financials of a plantation, certification, carbon credits, and risk management. 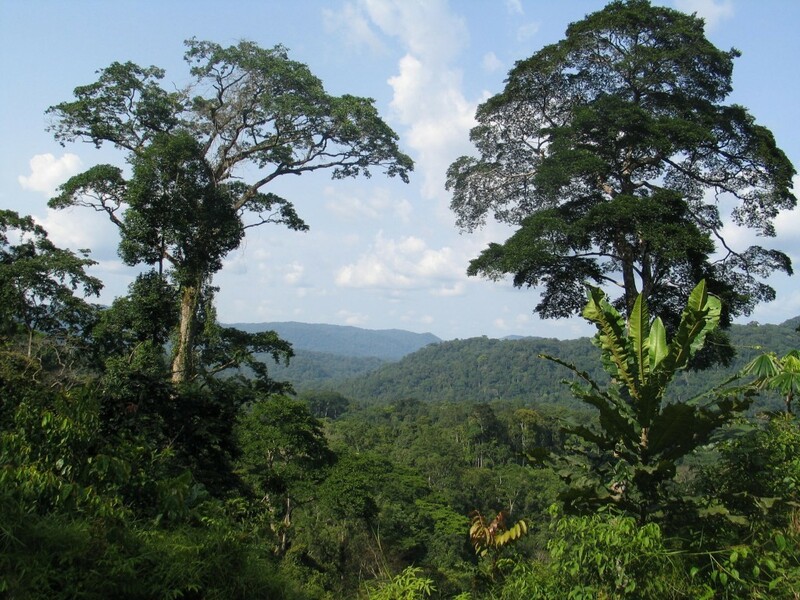 Form International is conducting a feasibility study to restore mining sites in the forest landscape of the Atewa Forest Range. This landscape North of Accra, Ghana, consists of unique upland forest and functions as the source of three important rivers. IUCN Netherlands and A Rocha Ghana have defined a project idea to restore abandoned illegal (artisanal) mining sites in the fringes of the Atewa Forest Reserve. This project idea, ‘Life after Gold’ aims to restore commercial productivity of the land, ecological functions and environmental services and thus contribute to economic and social development of the area. The Timber Trade Portal, developed by Form International, is an answer to the numerous questions timber traders have when it comes to legal timber trade, due diligence, country requirements and export. It serves as a central information point, where visitors can find country profiles on both timber industry and legislation of producer countries, mainly located in tropical Africa, Asia and Latin America. Importers must obtain documentary evidence to satisfy the due diligence requirements of the EUTR and various other regulations.